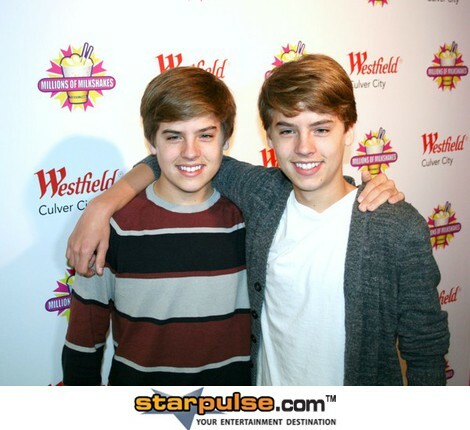 Dylan and Cole Sprouse. . Wallpaper and background images in the 斯普劳斯兄弟 club. This 斯普劳斯兄弟 photo might contain 肖像, 爆头, 特写镜头, 特写, and 爆头特写. Dylan and Cole Got Milk? Photoshoot!! Dylan and Cole’s Ideal Type Of Girls!! Sprouse Bros and Brenda Song Stroll In Vancouver!! Dylan Sprouse pics at Meltdown Gallery!! Dylan and Cole 粉丝 Meeting In Santiago!! 更多 Dylan and Cole Pics at MOM Event!! Dylan and Cole 更多 Pics At Million Of Shakes!! Sprouse Bros Pics At Westfield Culver City Mall!! Dylan and Cole Sprouse 照片 At “Fashion For Japan”!! Dylan Sprouse’s Art Exhibition Pics! !